Our Next Free Walk: Sunday @ 10 a.m. This is our second annual walk along the Kingsland Landfill, looking for winter raptors and waterfowl. 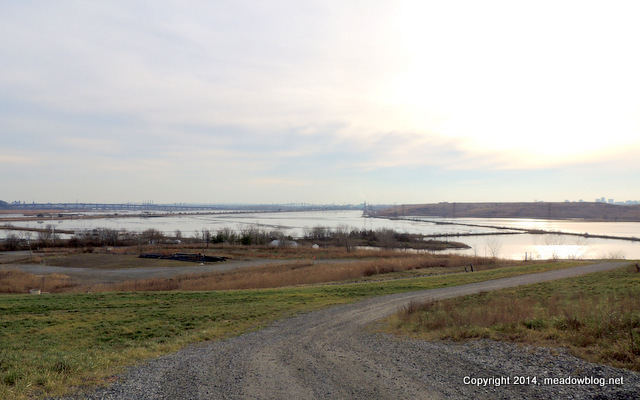 Those who are adventurous and want to see a panoramic view of the Meadowlands should be able to walk to the top of the landfill.